The Minister of Internal Affairs of Ukraine stated this today, on April 11, on the margins of the XII Kiev Security Forum. 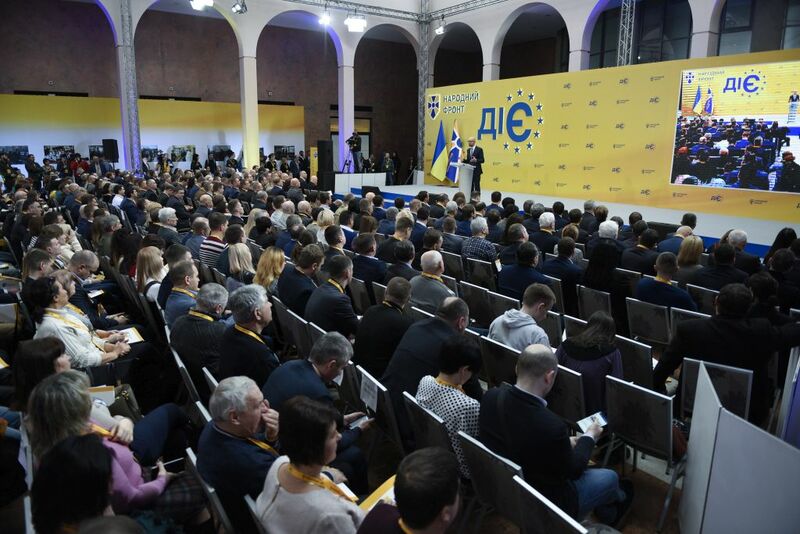 Arsen Avakov noted that law enforcement officers continue to record the bribery of voters and prevent the distribution of money to vote for one of the candidates for the presidency of Ukraine. “We are preventing the deployment of “election networks”, and I think we act successfully. For example, yesterday it happened in the Chernihiv region. In Vasilkov, Kyiv region, police continue the investigative activities on a similar violation. I think that by the second round it will lead to the declaration of suspicion to the guilty persons”, – said the Minister. According to Arsen Avakov, now the law enforcement forces are focused on ensuring the holding of the second round of presidential elections in compliance with the law and not lowering the bar set during the first round. The minister also stressed that there are certain organizational risks that will be worked out jointly with the CEC. They are related to the re-formation of electoral commissions. According to him, during the first round of elections, the special attention “earned” the “abnormal” polling stations, where the number of votes for one candidate was abnormally high compared to, for example, the results on the neighboring polling station. Such polling stations are now under special police control. “I do not make any predictions or expectations. 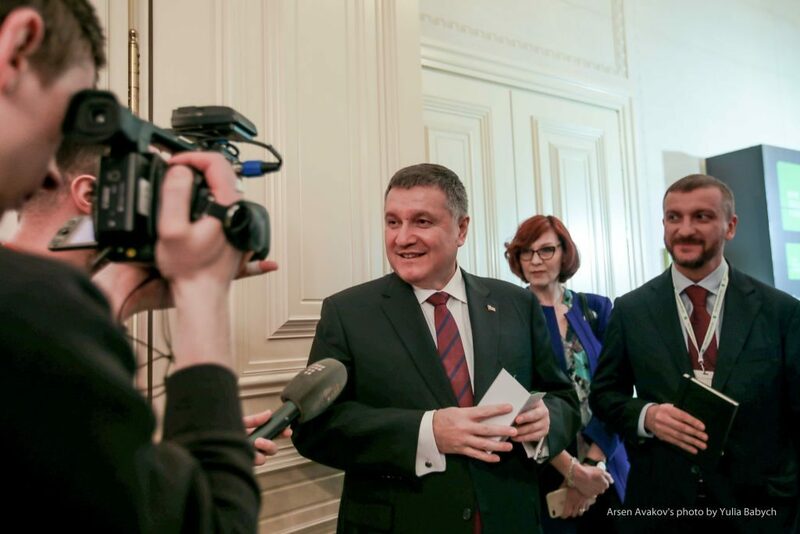 My highest ambition is to hold these elections in a dignified manner… Then to go to our staff and tell them what a good job they did, then to heave a sigh of relief… and start to prepare for parliamentary elections”, – said Arsen Avakov. 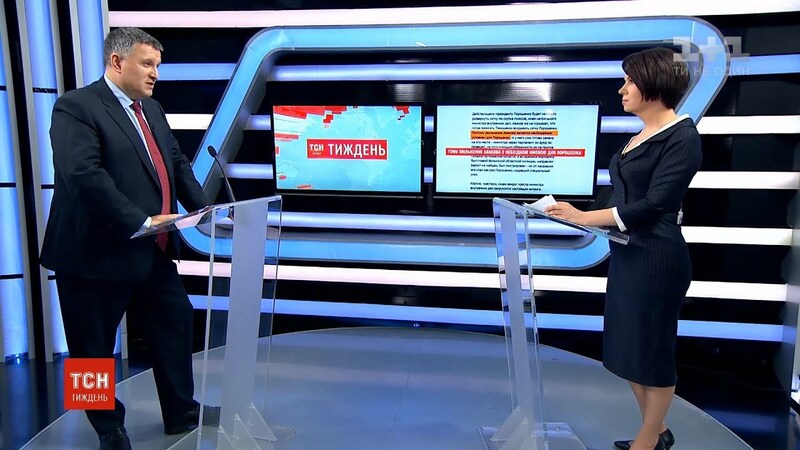 It is why I think that both Poroshenko and Zelensky, whoever will win in the second round, will adhere to the general line that the Ukrainian people have outlined for them. And our society will not now allow the president to cross this red line. It is very important”.